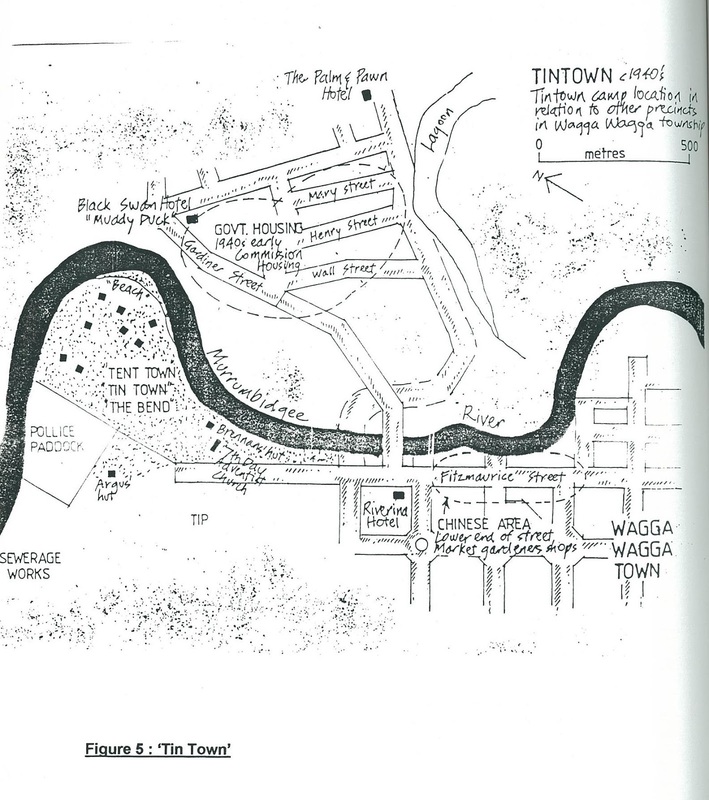 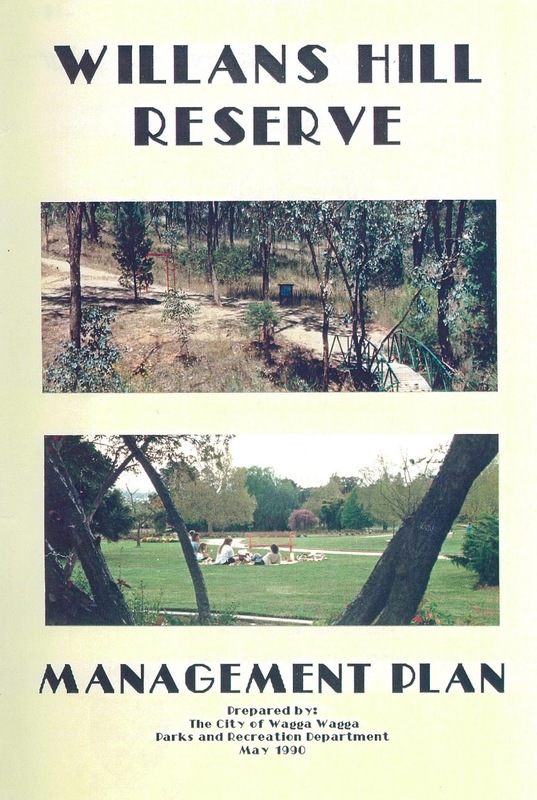 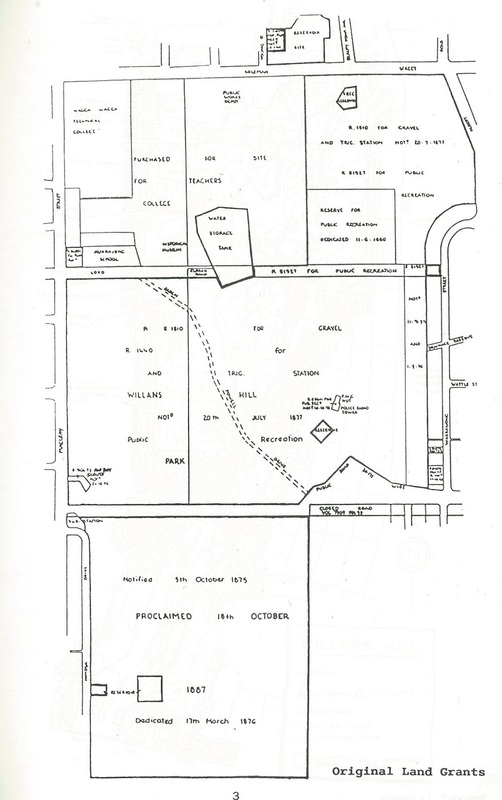 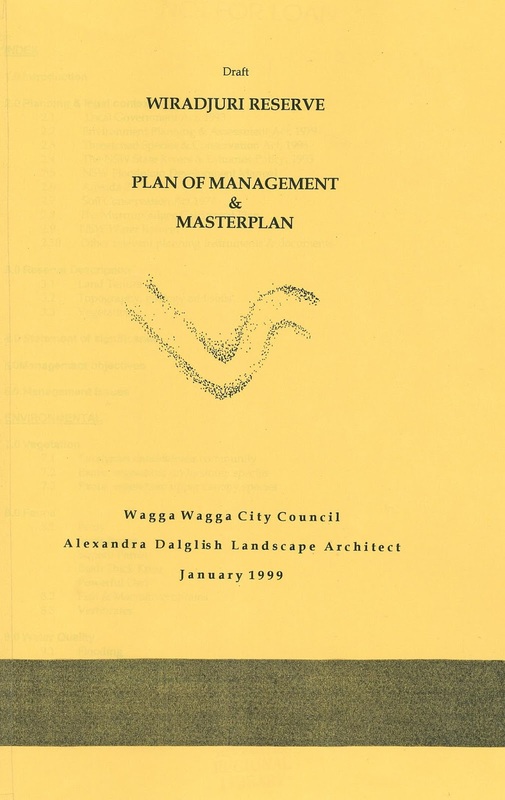 The Wagga Wagga local studies collection contains many different types of reports on local landmarks and areas – three examples here are Willans Hill, Pomigalarna, and Wiradjuri reserves. 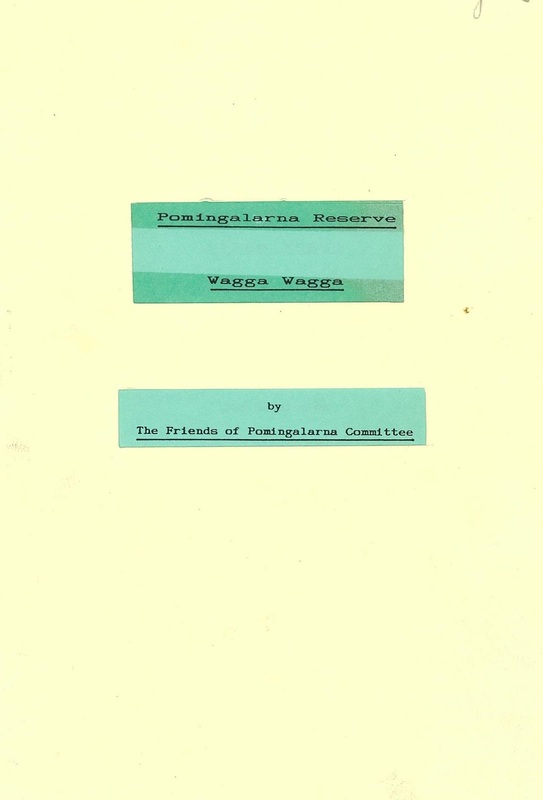 These sorts of reports contain useful historical information as well as facts about flora and fauna, and other environmental data, along with maps and statistics. 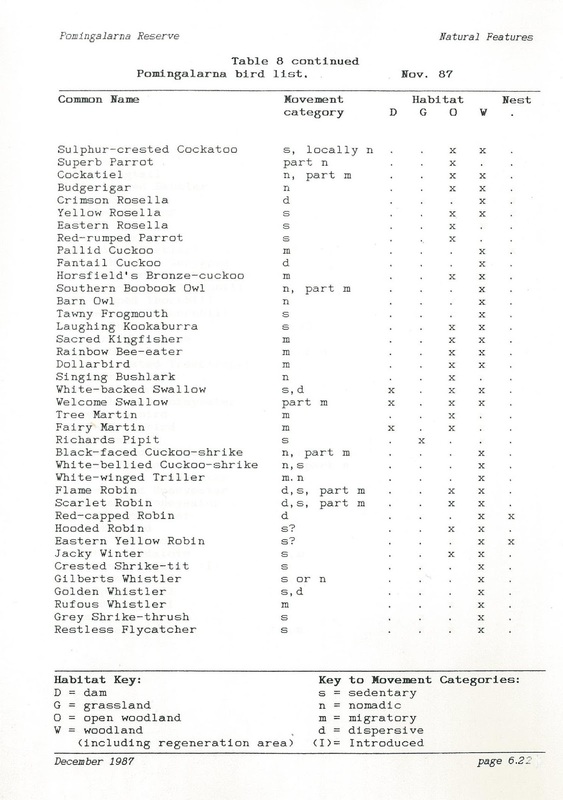 These reports and many more are available in the local studies collection, and you may find some copies for loan within the general library collection. Come in and ask the friendly staff for assistance !